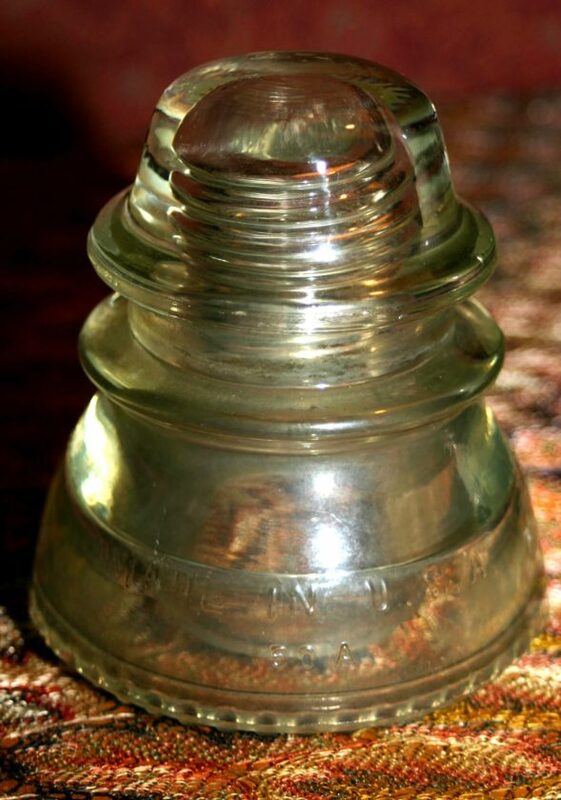 Photo Provided This collectible clear insulator is a Hemingway 42. The bulb design on the base is known as drip points. 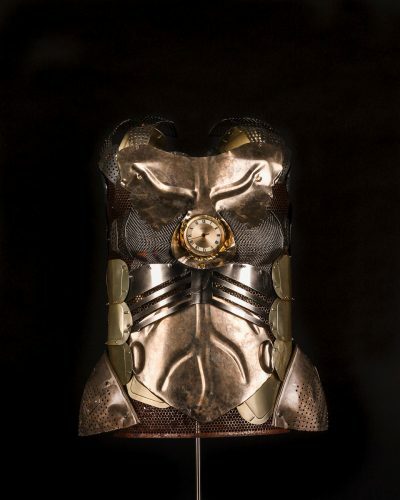 Just what is an insulator and why is it collectible? Since I knew what a glass insulator looked like up close, I was puzzled by the fascination that folks find in collecting these utilitarian objects made of heavy glass. Glass insulators were first produced in the 1850s for use with telegraph lines. Insulators resist the flow of electricity while supporting wires, so they’re important inventions. As communications technology continued to develop, insulators were needed more and more, for telephone lines, electric power lines and other applications. In the mid-1960s, a few people began collecting antique insulators and the craze caught on. The craze was fed by the fact that utility companies began to run wires underground and old insulators were thrown out. The glass objects are commonly around 5 inches tall, weigh over a pound each and can be found in many different colors, except red. Clear, aqua, blues and greens are the most common. Today there are thousands of collectors, clubs, national shows and reference books available for those who enthusiastically search, save and share insulator madness. I remember my mother in the 1970s looking for insulators and lining them up on a window ledge where they would look nice with the sunlight behind them. For a good image of colorful insulators, visit the website of the National Insulator Association, found online at nia.org. This group of collectors has an annual convention, a newsletter and know everything about insulators, the companies that used them and the companies that made them dating back to the mid-1800s. Apparently, the tri-state region had some great examples because we had many wonderful glass manufacturers in bygone days. 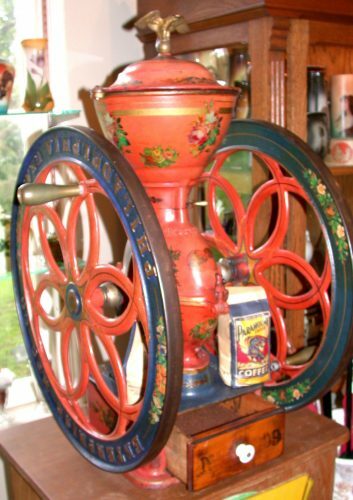 Avid collectors enjoy trading, saving and displaying their treasures. These heavy pieces of glass make great paperweights and look lovely when used as garden art. North American threaded glass pintype insulators are the most commonly found type of insulator. Collectors use a numbering system for identification that refers to CD 104 or CD 105, meaning Consolidated Design. This handy numbering system was developed by early collector N.R. Woodward. Considerable insulator information can be found on the Internet and in several great reference books as well. Collector shows offer a chance to get appraisals, buy, sell and trade items. They are the perfect place to learn about this hobby that gives many people pleasure. If you are looking to start a collection, the price for nice examples of common insulators range from $5-$30, so it’s an affordable hobby. The most expensive rare Boston Bottle Work models or Beaver Falls Glass insulators might go for thousands of dollars in certain rare colors, though. A cobalt insulator is very desirable. The most common color is aqua. It came about because the glass workers would mix all the glass together at the end of the day; a variation of this shade was the result. The insulator industry switched to a ceramic version in recent years because it was cheaper. They are collected now, too. Early porcelain examples exist and are included in the mix, but the glass ones remain the big deal.